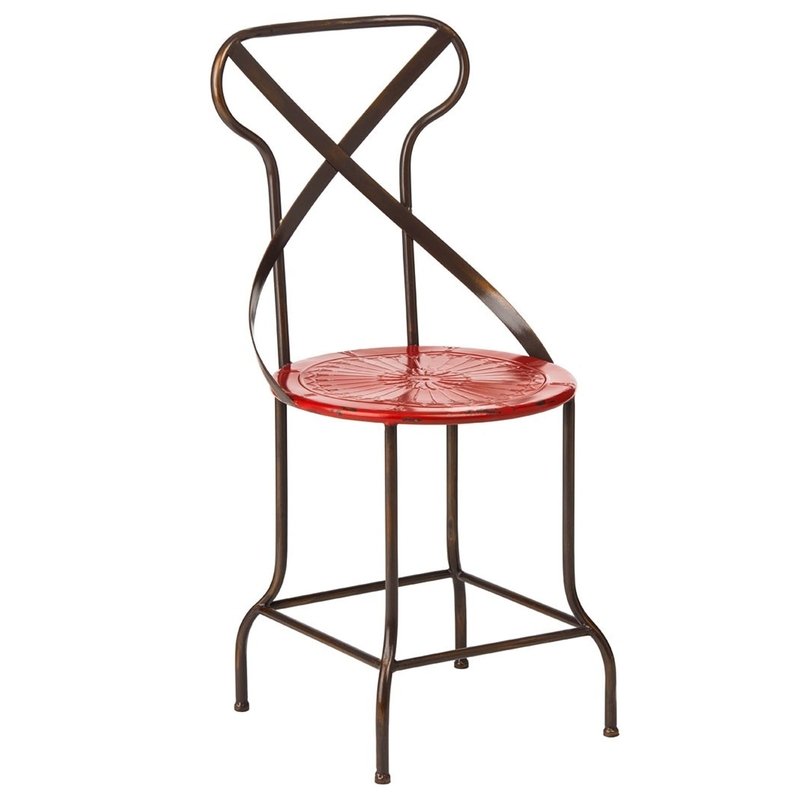 We are proud to introduce this fantastic Artisan Chair. Whether it's an every day seat or an occasional one, this would be a brilliant addition to any home. It has a gorgeous design which gives off a very modern and contemporary atmosphere.